In 2008 Benevolence Australia was established by a group of women under the visionary leadership of Saara Sabbagh. The motivation behind establishing a new organisation was to cater for those community members, primarily women and converts, who were struggling to feel a sense of belonging and connection to their religion within existing Islamic spaces and cultural groups. 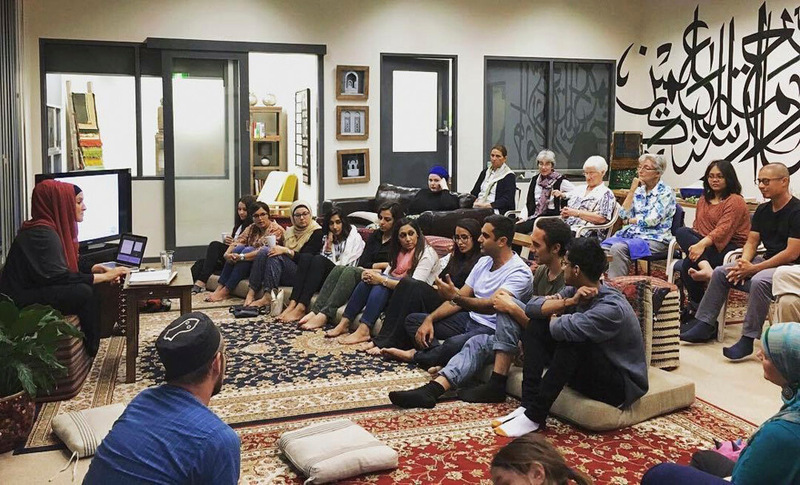 The idea was to create a welcoming, non-judgemental space, rooted in the Islamic tradition but flavoured with a localised Australian identity where individuals could feel empowered to begin or restart their path of conscious living. What has arisen is not just an organisation but a flourishing community of families and individuals from a myriad of backgrounds who share the Benevolence vision of “Seeking the Creator through Conscious Living”. From the inception of Benevolence, converts have played an influential role in defining the culture and feel of the organisation and the community that has grown around it. As has been seen in many western countries, converts are consistently at the vanguard of community change and growth. They are community leaders, teachers, scholars and powerful bridging agents between Muslim and non-Muslim communities in these countries. Benevolence firmly believes that converts will play a leading role in shaping the future of the Australian Muslim community and articulating what an Australian Muslim identity looks like. Converts play important roles throughout Benevolence, bringing with them a rich range of experience and skills. Benevolence places an importance on supporting and empowering converts on their journey, recognising that the process of changing one’s faith can be confusing and challenging. 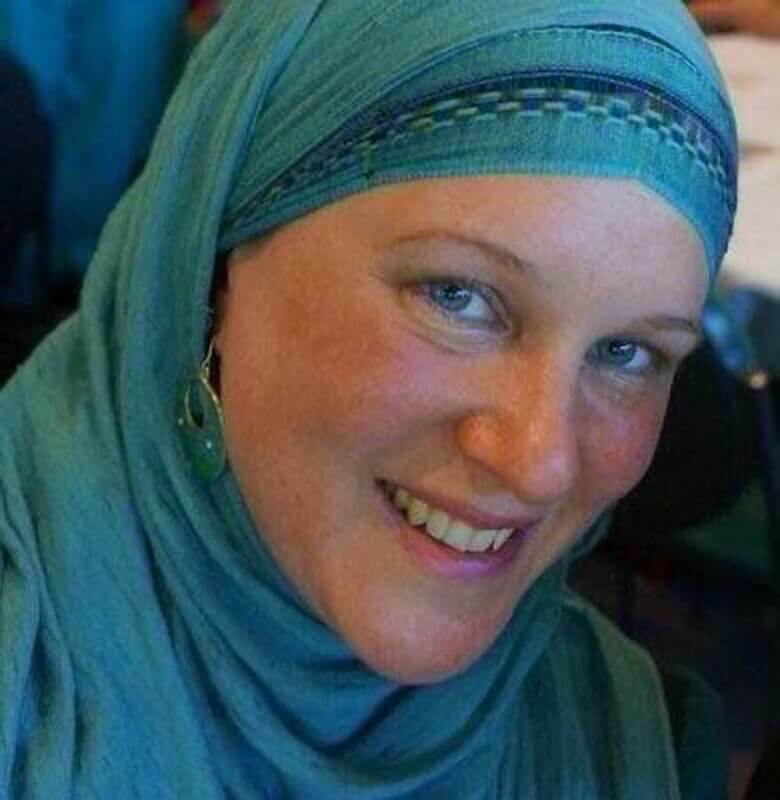 The Convert Care wing of Benevolence came into fruition when Saara and Dr Susan Carland noticed that they were both being contacted by converts looking for similar types of support. Rather than continue to cater for these individuals in an ad hoc manner , they decided to develop a more structured curriculum and program of support to meet the shared needs of converts. Converts have continued to be attracted to the ethos, and welcoming, non-judgemental atmosphere of Benevolence. It is a space where their past is recognised and affirmed, where they are not expecting to change who they are nor fit into a particular mould of what a Muslim “should” look like. As Imam Zaid Shakir says “come as you are, to Islam as it is”. The Benevolence Convert Care Program is designed to cater for new Muslims, reconnecting Muslims and those who are interested in the religion. It provides a safe space to explore Islam without judgement and assumptions. This is achieved through different mediums such as regular workshops and classes held at Benevolence House as well as counseling, mentoring and social events. Converts themselves are involved throughout all aspects of program delivery and development and the program framework is constantly reviewed and refined to best cater for current needs. Workshops such as “How to Pray”, “Introduction to Islam” and “Prepare for Ramadan” are run at various times during the year. There are regular classes such as “Living with Excellence” on Monday nights for women and Tuesday nights for men, a class that explores spirituality and ethics in the modern world. Convert Care runs a mentoring program designed to help new Muslims feel part of the community through a mentor and mentee relationship. Convert Care trains and supports their mentors, so that they can guide their mentees through different challenges they may face as new Muslims. The Convert Care Program also hosts a monthly discussion forum called “Conversations” which facilitates discussions on relevant topics currently affecting the Muslim community. This is open for all to attend and is held at Benevolence House on the first Saturday of the month. Benevolence runs a number of social events such as Quarterly Convert Catch-ups that includes an annual convert iftar (breaking of the fast) during Ramadan. This provides an opportunity for new Muslims to get together with other converts and mentors. This is an informal gathering encouraging converts and their families (both Muslim and non-Muslim) to socialise in a relaxed informal environment. Other social events run by Benevolence throughout the year that converts can attend include quarterly Community Dinners and Eid day events that are shared with the wider Benevolence community. Anyone interested in any of the above opportunities can go to the Benevolence facebook page or website www.benevolenceaustralia.org to find more information or to register your interest in these services. There is also a regular newsletter that you can sign up for on the website to keep informed on the latest Benevolence Australia events. Tanya Kubitza is the Registrar and Marketing Manager of Melbourne based Al Siraat College. Tanya Kubitza is the Registrar and Marketing Manager of Melbourne based Al Siraat College. She is also a member of various interfaith groups and the Event Coordinator for the Northern Hub of Benevolence Australia. As a keen mountain biker, Tanya is an advocate for women's participation in sports and is passionate about environmental issues, animal welfare and cancer research.